For those of you who don’t know, Printful integrates with PrestaShop! This pairing is fantastic for people who want to use a free platform specifically designed for ecommerce. It’s also great for those who want to sell in different languages, as PrestaShop works in over 75 different ones. Or maybe you already have a PrestaShop store and want to expand your offering with a huge variety of products. Whatever the reason, it’s possible to make it happen with Printful. Whether this is the first time you’ve heard of PrestaShop, or you’re a PrestaPro, we’re here to help you. 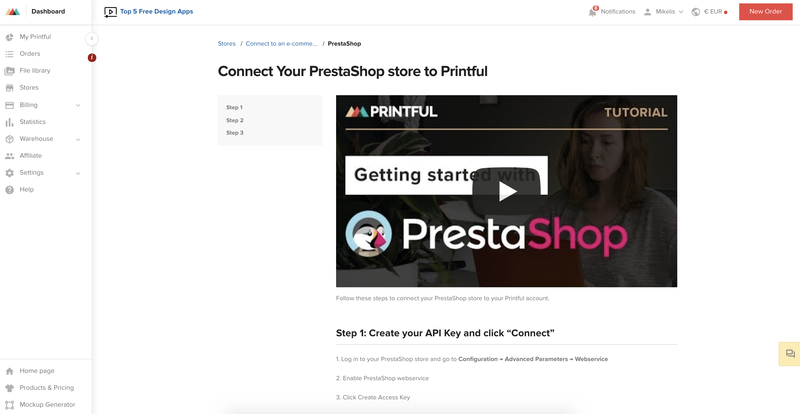 This blog explains what PrestaShop is, if it’s right for you, how to set up the Printful + PrestaShop integration, and tips on making your first sale. Let’s start with the basics for those who have never even heard of PrestaShop before. PrestaShop is a powerful, free, open-source ecommerce platform. 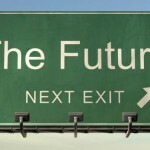 It’s comparable to WordPress, but focused solely on ecommerce, rather than blogs. PrestaShop currently hosts around 250,000 active stores, with most of these in Europe. 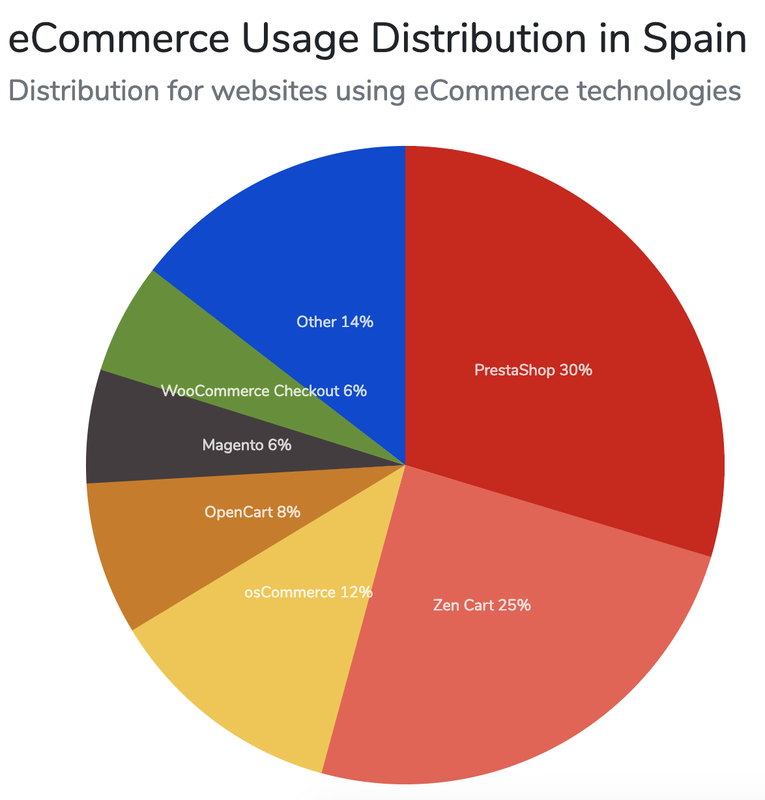 In fact, it’s the #1 ecommerce platform in Spain, France, and Poland. 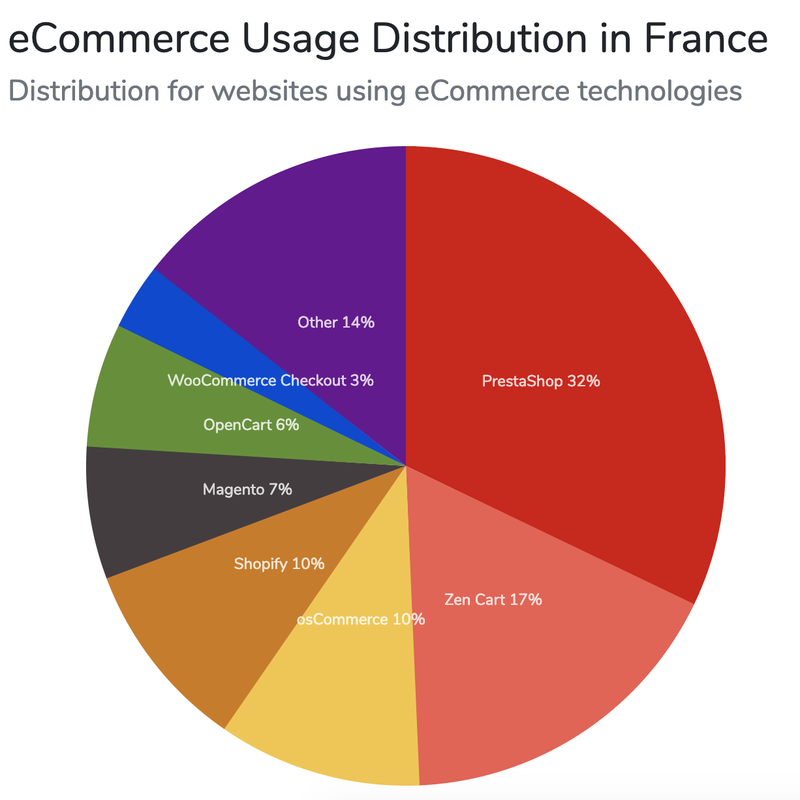 PrestaShop has one major advantage in the European market: their abundance of languages. A merchant can sell to anyone in any language, which is a great perk when selling in Europe. Currently, Printful only integrates with PrestaShop Download, so we’ll focus on this one for the purposes of this blog. Now that we’ve gone over what PrestaShop is, let’s look at why to use it, and why it may be right for you. PrestaShop has a strong, thriving following who all look out for each other. Not only are there 250,000 active stores, but there’s also a community of over one million users, such as add-on developers, who all love PrestaShop. You can find answers to all your PrestaShop questions in their forums, or join their events. As PrestaShop is an open-source platform, community members can create add-ons and themes. 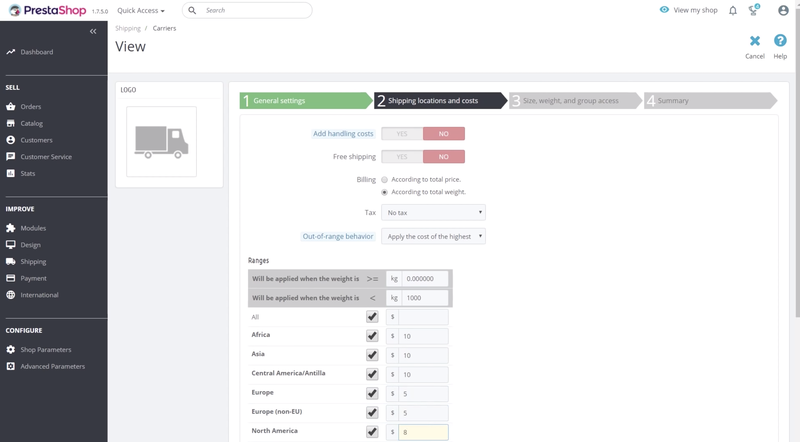 PrestaShop has more than 3,000 apps you can use to enhance your store, from SEO to cart abandonment to email marketing, and over 2,000 themes to customize your store however you want. With all the customizability, PrestaShop can be a bit overwhelming for beginners. However, with the proper drive and help from the community, this can be overcome easily. PrestaShop prides itself in the number of languages available, and 75 is no small feat. If you’re planning to sell in multiple languages, like in an emerging European market, this is a huge plus. For many first-time store owners, this is the biggest selling point. The one caveat here is that you will have to pay for your own hosting, which starts at $3.95 per month, using a service like SiteGround. So, if you want a free, customizable ecommerce platform and don’t mind the complexity, then PrestaShop might just be the choice for you. We’ve made a handy video tutorial to run you through this, so we’ll only go over the basic steps here. To sign up to Printful, go to our homepage and click Start selling. Printful is free to start, and has no monthly fees either, meaning you only pay when you make a sale! To download PrestaShop, go to their sign-up page. Make sure you select the “custom made” store option. Now that you have a Printful account and PrestaShop store, it’s time to connect them. To do this create and copy the API key from PrestaShop and submit it to Printful. To do that, you need to follow the steps on our integration page. Printful has flat shipping rates that we charge you depending on the product. For example, we charge $5 per t-shirt, so that’s what you charge on your store. Then when the order comes to Printful, we will charge you no more than $5 for shipping the shirt. 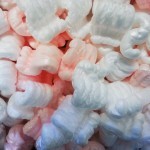 We suggest you use a similar pricing model for your own shipping, labeling each “carrier” as a different product. I would recommend watching the video tutorial to understand how to do this. Once your accounts are connected, you need to create some products to sell. To start, you need to create a design. Head over the Printful Mockup Generator, and either create or upload your design there, on one of our 160+ products. 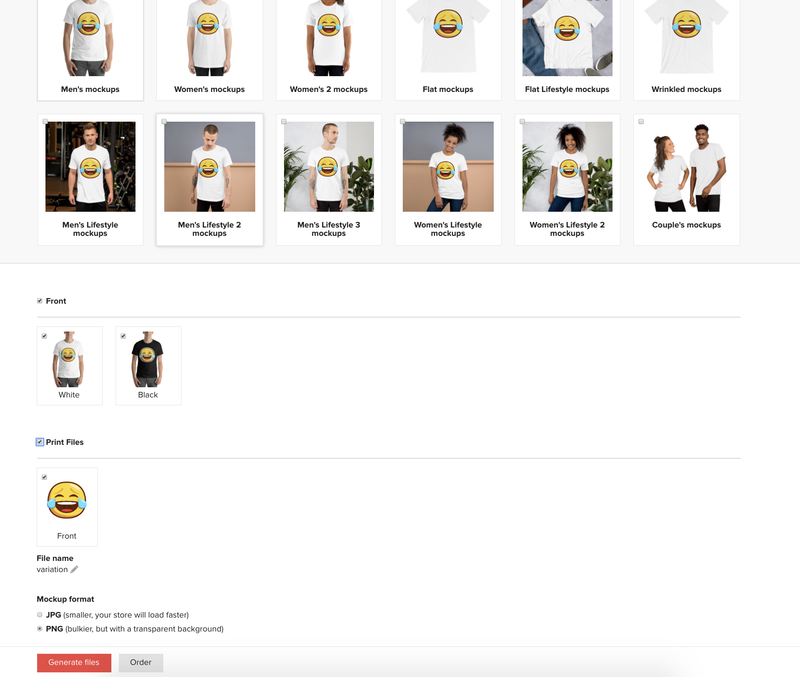 When you finish creating your design, click “generate files,” and pick the mockups you want for your store as well as the print files (we’ll use them later) and save them. Looking for design ideas? Check out our guide to creating a design! Then, head to your PrestaShop store and go to Catalogs → Products → New Product. Here you can add all the details of your product, create a product description, and add the mockups you created as product photos. You can also take your own photos and upload them as well if you want. Then, choose a price, set up taxes, and save. 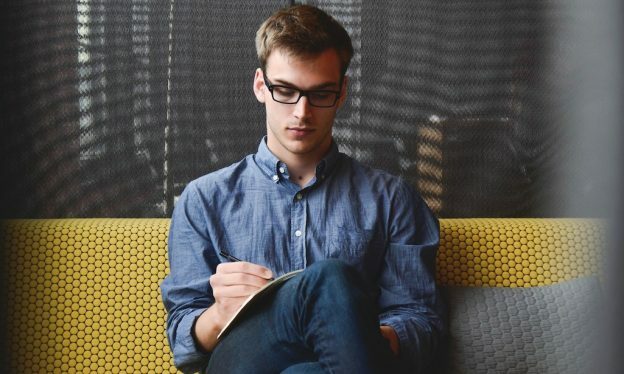 Check out this blog post on how to write awesome product descriptions to make your listing as enticing as possible. 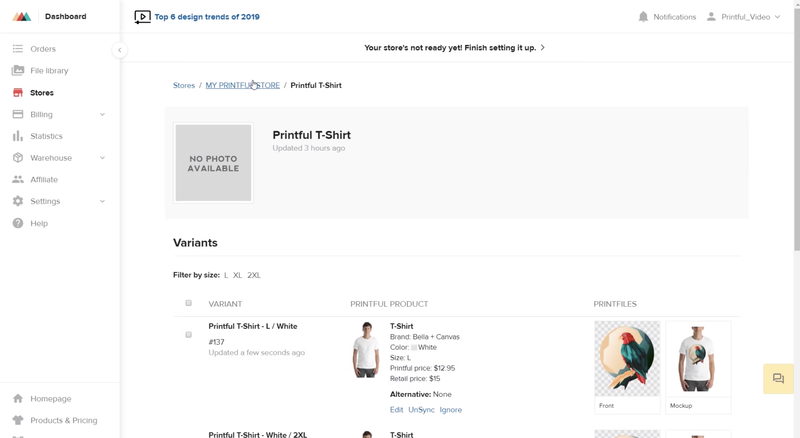 Once you’ve added a product to PrestaShop, you need to sync with Printful so we know what to print. 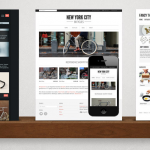 Go back to your Printful Dashboard → Stores and choose your PrestaShop store. 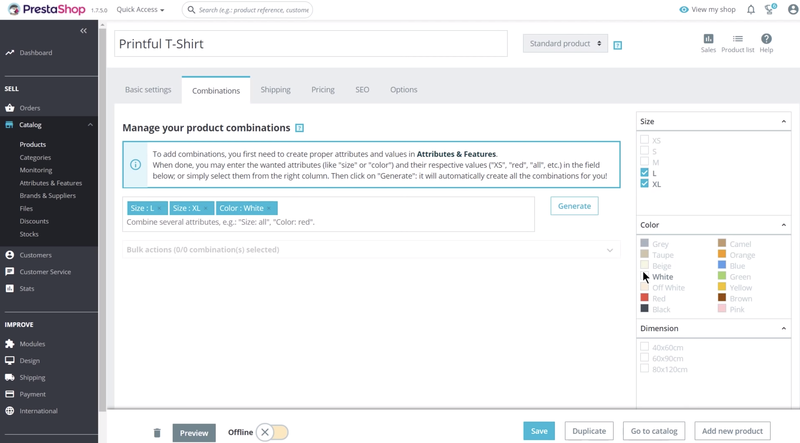 There you can sync your product by adding the print files you saved earlier. And that’s it! Your store is connected and you have a product ready to sell. 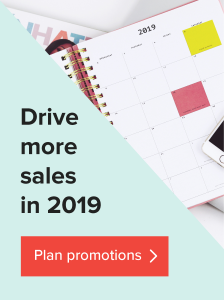 Now that you have a store ready to go, it’s time to get traffic and make sales. To help you make your first sales, here some tricks out there to jumpstart your store. People you know are a great resource when starting your online store because they want to see you succeed and they’re willing to help you. The first and most obvious way they can help is by buying one of your products. However, to get the most of this, you should ask them for a review. 90% of customers are influenced by reviews before they make a purchase, so finding ways to get more product reviews is important. By getting your friends and family to rate your product, make you look much more credible and make your store more appealing to other customers. Friends and family can also use their network to get you sales. Having customers recommend your site through word of mouth is another fantastic way to drive traffic. There are tons of different Subreddits and Facebook groups that you can target, like RunningWithDogs or WeRoastCoffee. People in these groups have already shown that they are interested in the topic that your store is about, so it is the perfect group of people to get your products in front of. However, make sure you always check the rules of any group that you join and follow them. Influencers, especially on Instagram, are becoming increasingly popular. To put your brand in front of your target audience, find influencers within your niche. Similar to the other niche interest groups, the influencer’s followers are also interested in your product. There is also a level of trust between an influencer and their followers, meaning that followers are more likely to buy what the influencer recommends, adding credibility o your store. So those are the basics of selling on PrestaShop. Of course, there is much more you can do, from adding modules to changing themes to marketing, there is a world of possibility ahead of you. Try things out, experiment and have fun! If you are keen on learning more right now, here are a few other blog posts that you might be interested in. So what do you think about PrestaShop? Share your thoughts and experiences in the comments!